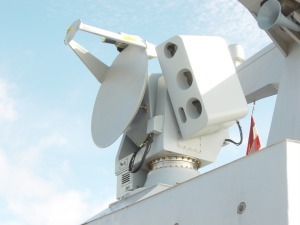 M-TEK positioners are used for the accurate positioning of optronic observation equipment, radar and communication antennas, test equipment, etc, for land, sea and air applications. 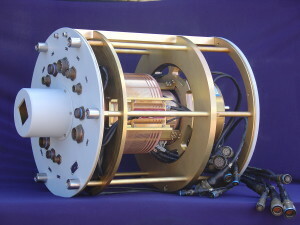 A large variety of slip ring assemblies are produced by M-TEK for typical applications such as airborne sights, optronic and radar positioners, observation systems, periscopes, spinning actuators, turrets, cranes, test equipment, etc. 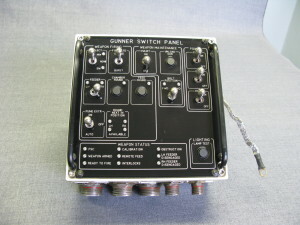 M-TEK produces microprocessor based control boxes to suit the customer’s specific requirements. 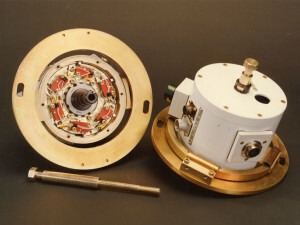 M-TEK also produces servo amplifier units and position controllers for it’s own positioners. 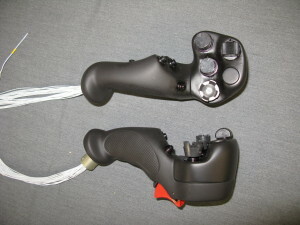 M-TEK produces hand controllers, to provide the operator input into systems. M-TEK designs and produces ruggedised high-precision angle sensors, generally based on inductive sensors, i.e. resolvers, tailored to customer requirements (packaging, accuracy, etc).